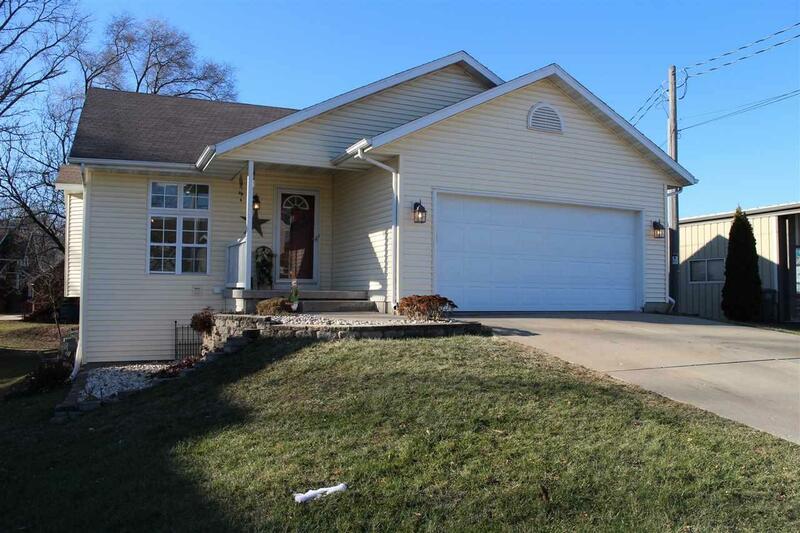 324 S Gjertson St, Stoughton, WI 53589 (#1846940) :: Nicole Charles & Associates, Inc. 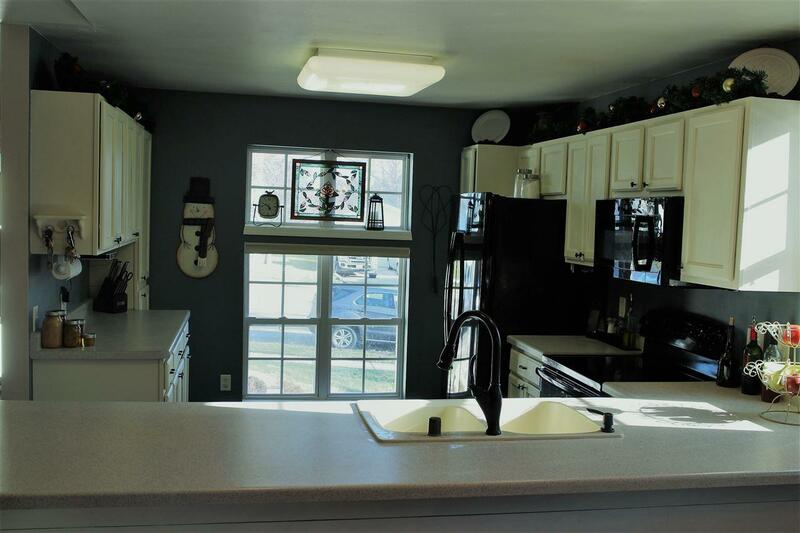 This three bed, two bath home is sure to impress! 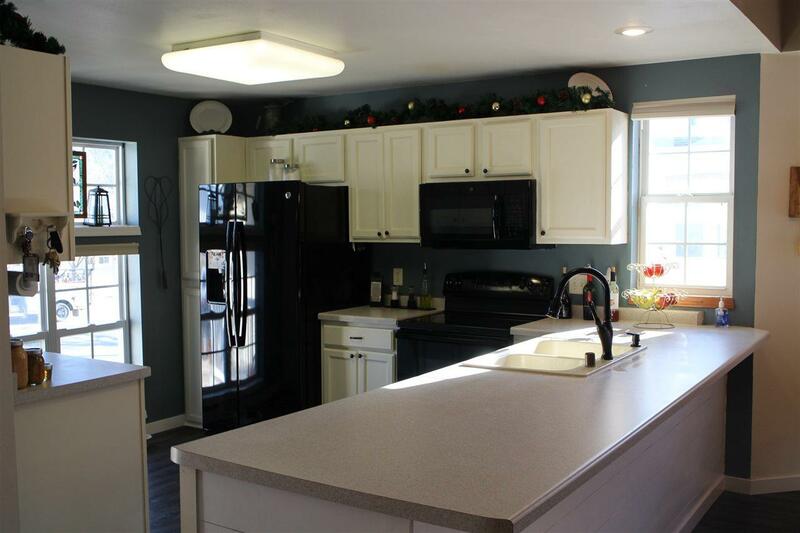 With updates to the kitchen, lower level, and landscaping in the last four years, this home is move-in ready. First floor bed and bathrooms make this home easy to navigate, even with small children. Need to sneak away from the central living area? 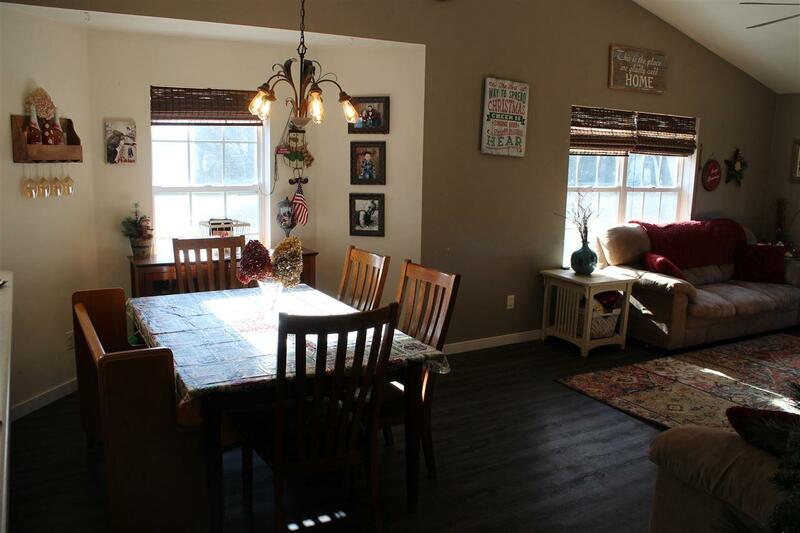 This finished basement is perfect for quiet time or entertaining guests. Add in a main level deck and you can host the perfect BBQ! Dont let this home slip away, schedule your showing today!